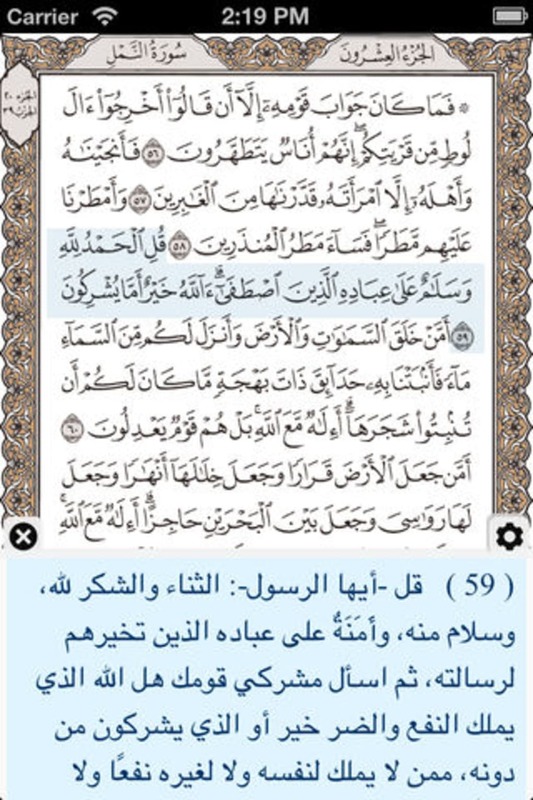 What do you think about Ayat: Al Quran - آيات: القرآن الكريم? Do you recommend it? Why?